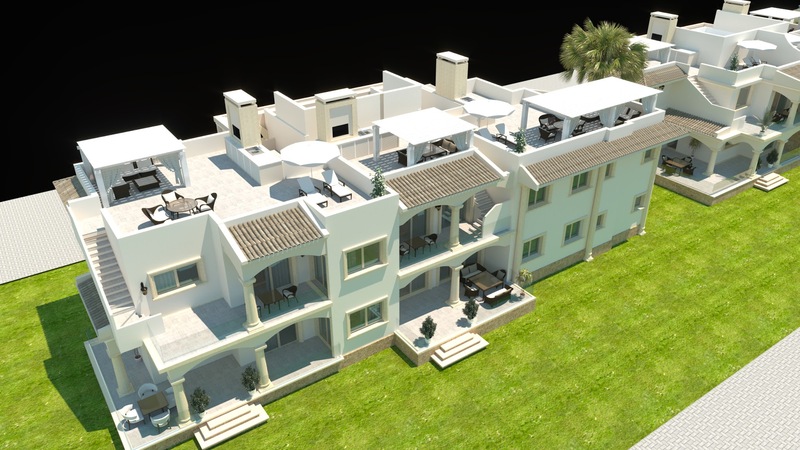 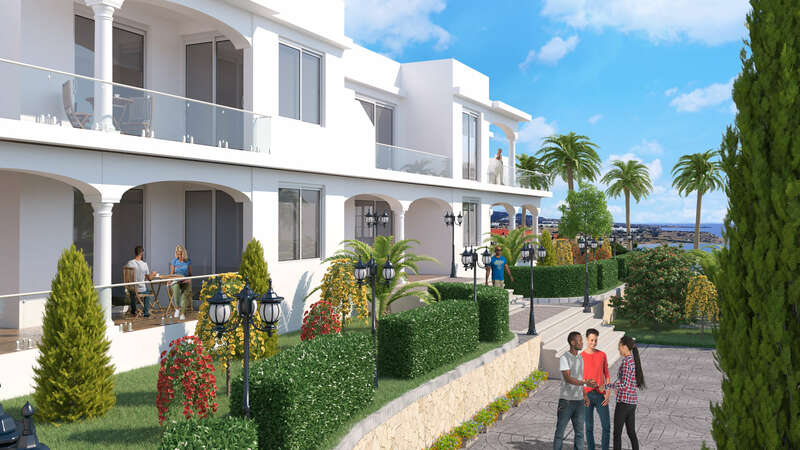 This amazing NEW Off Plan development set in the quiet coastal village of Kucuk Erenkoy on the Northern Coast has 360 degree panoramic views of the Mediteranean and Kyrenia Mountain Range. 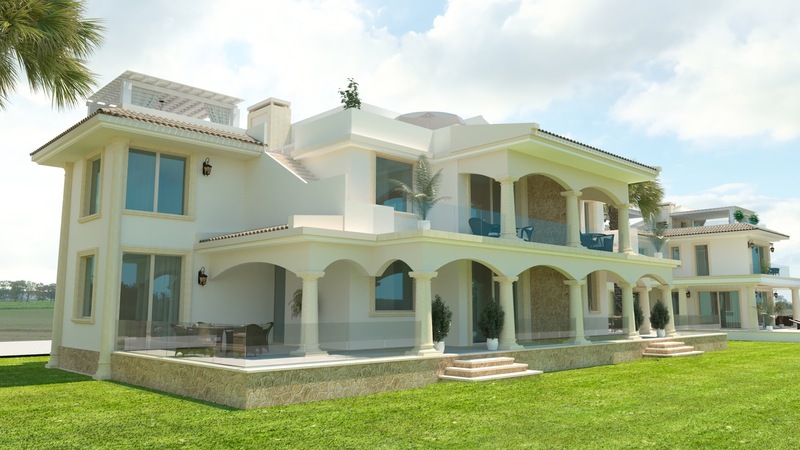 Close to Restaurants and Bars with an 18 Hole Championship Golf Course within 15 mins. 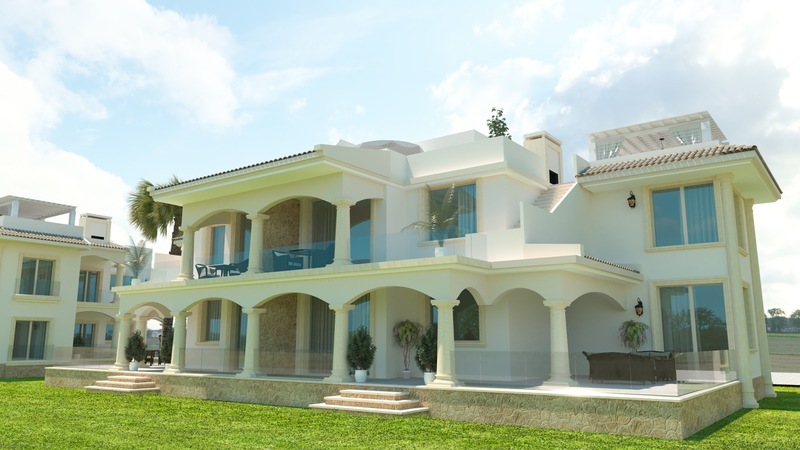 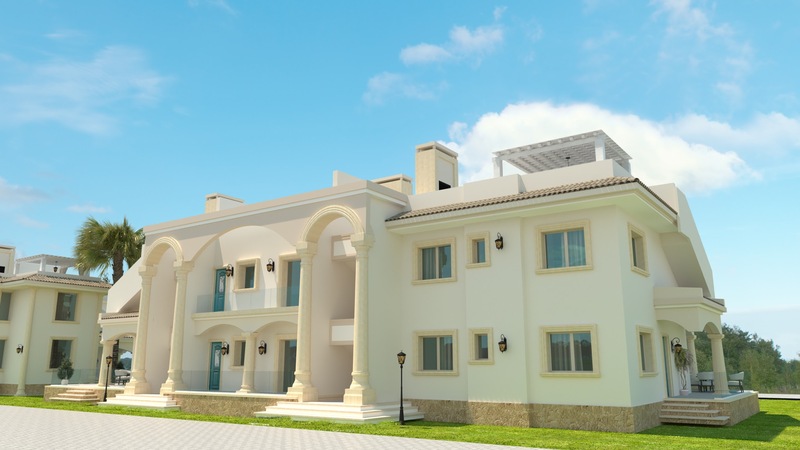 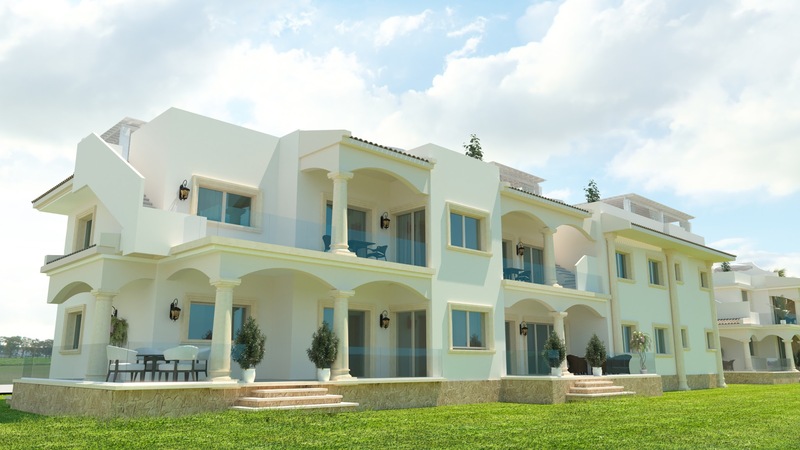 A small development of 6 Luxury Private Villas and 28 Luxury Apartments set off the Old Coastal Road elevated above the sea with great access to the sun drenched coastline including its many quite beaches and coves, amazing walking areas and mountain biking and hiking. 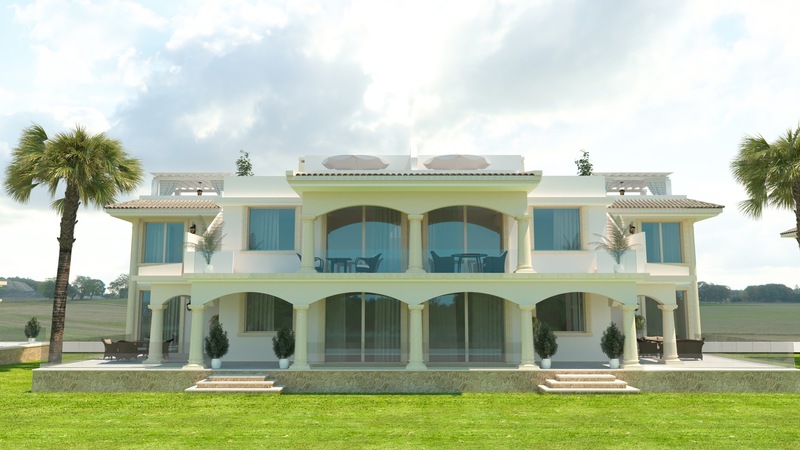 Built by a developer of 21 years celebrated construction along the Esentepe Coastal area with longevity and reputation you can be sure of quality and finish in trusted materials.